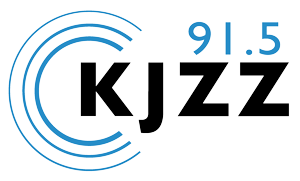 Why support KJZZ? Your support of public radio is more important than ever. Your investment ensures 24-hour access to relevant news and entertainment on your radio, phone, or computer. You’re not only joining other listeners who take pride in supporting a worthwhile cause, you’re making a statement that you believe in local public radio that matters. Join others who support public radio with an impactful contribution that includes the benefits outlined below.